Watching this musical was a very long time in coming – more than a year, in fact. But it was definitely well worth the wait. Listening to just the soundtrack couldn’t touch on what it was like to watch this live. From the opening song right to the end, I was completely hooked. I did, however, find it quite difficult to follow the song Farmer Refuted, when Hamilton is singing over Seabury. Non-Stop was easier to follow with the different sets of words being sung. It was really nice to see more elements of humour that weren’t as obvious in the soundtrack alone. King George was one of the better aspects and it was very much like he was stealing the show, from his little speech right at the start of the musical (it’s all about ME), to staying on the stage during the song The Reynolds Pamphlet. Even if I didn’t like the character so much, I very much enjoyed the portrayal of Jefferson in this musical and I found the actor did a really good job of engaging with the audience in a similar way to how King George had. I did find it a little difficult to get used to the actor playing Aaron Burr, as his accent made it seem like almost everything he said was a joke. I did think a lot of the scenes were done really well, such as when everyone bar one of the actors froze…and I also really liked the lighting and general atmosphere, all of which contributed to making the experience a really good one. I did get quite emotional especially towards the end of the musical. The songs were definitely well-performed…and I can’t honestly say I disliked any of them, although I did especially enjoy Non-Stop and King George’s appearances. And it was also really good to see how the actors never broke character, even when Eliza’s veil slipped off her head and she didn’t so much as break stride. This was a very enjoyable experience and it was particularly nice to be able to watch this with my family. I would dearly love the chance to watch it again, as just listening to the soundtrack is really not the same thing. If the Holocaust is evidence of the evil one man can be responsible for, I think the witch trials are evidence of the kind of evil a group of people can do. I found this play really intense to watch. One thing that really struck me was the passion the actors displayed. I could really believe in the roles they were portraying. 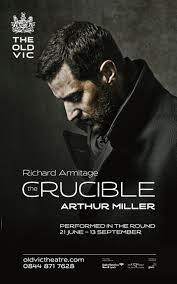 I recognised Richard Armitage and felt that his character’s interactions with the others were particularly intriguing. I really didn’t like Abigail’s character… or Mary’s, either, though I found it interesting how Mary’s character seemed to abandon her morals and ethics, at the same time as Hale seemed to find his. One of the things I felt was quite powerful in this was how the violence wasn’t actually shown, or heard… but because I knew it was happening, it was much more effective. I think what you don’t see works better in many ways. There were some things I did see coming, but they didn’t really lose their effectiveness. The lighting worked really well to set up the atmosphere, too. It was quite clear that each of the characters were passionate in their own way. There were a lot of elements in this that were really hard-hitting. I also felt there were a lot of really emotional scenes in this. I liked the relationship between Proctor and his wife… in a way, it was like he put her on a pedestal. 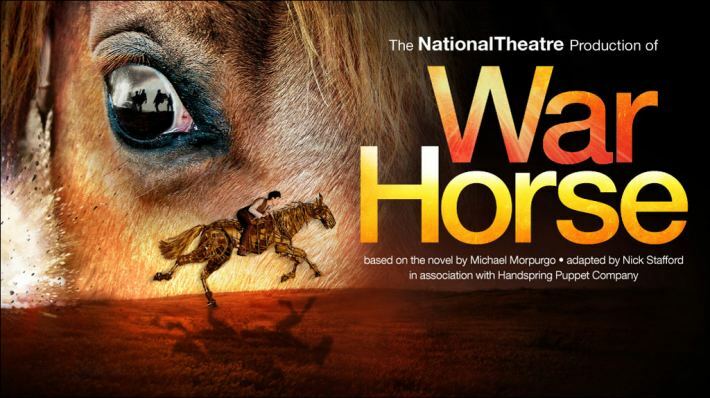 I don’t think this is a play I’d watch again, but it was intense to watch and the ending was particularly moving. 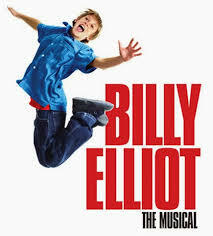 I’ve seen a few plays broadcast at the cinema by now, but this was the first musical I saw there. It was nice that, before the play started and during the interval, the camera panned to the people at the live show, since that helped it feel more like being in the actual theater. I found the musical itself to be really entertaining. The singing and dancing were really good and although there was a lot going on, I felt that some time was spent in exploring the motivations of other characters. They were easy to understand… at least when I figured out what some of the relationships were. This was the second thing I saw which had details about the miners’ strike and I felt it was interesting to see the way that was explored here. I liked the music in this and I felt that the lighting and stage itself were utilised in good ways. I particularly liked the way Billy’s bed was raised up and down. There were quite a few amusing scenes in this, but I was really surprised at the amount of bad language that was used. I was sitting next to my seven-year-old niece during it, so I made a point of telling her not to repeat what they were saying. I also liked the dance numbers at the end, too. There were some really quite emotional scenes along with the comedy. It was easy to like the characters and I think it was definitely worth seeing. I haven’t read the book that started all this, but I did see and really enjoy the film. I missed the original live showing at the cinema, but I did get to see the final encore performance. The way this play was made was different to the last play I saw. People were utilised in the scenes a lot more, for instance, which I felt worked really well. In my opinion, the puppets worked really well. Rather than trying to make the puppeteers invisible – which I felt wouldn’t have worked too well – they almost seemed to be a part of the animals’ character. The puppets themselves were of a really high quality and I have a whole lot of respect for how hard the puppeteers had to work. The music worked really effectively with the scenes and the style of folk songs was really nice. The use of the lighting worked really well and I felt the screen with images projected onto it was a really effective tool. The actors were particularly good and I thought Albert came across particularly well. All told, I’m glad I was able to watch this play, even if it wasn’t live. It was definitely worth seeing. (This is a review and may contain spoilers). Just to be clear – I’m not really someone who loves Shakespeare. I’m not saying I hate his works, but I do feel pretty neutral about them. Well, the exception to that is the play Romeo and Juliet. I’ve seen so many different versions of that, I’ve become kind of sick of it. When I saw the poster for the live showing of Coriolanus at my cinema, I immediately decided I wanted to see it. And that decision was primarily based on one factor – Tom Hiddleston. And only partly because the poster showed him half-naked. I missed the original showing of this, because I was working at the time. But when I saw that there were further showings, I decided a couple of weeks in advance that I was going to see this particular showing. When I was sitting in the cinema, waiting, I wasn’t sure what to expect. I saw a lot of plays when I was younger, but the last one was more than a couple of years ago and it was the Anne Boleyn play at the Globe Theatre in London. I’ve noticed that there are a lot of different styles of plays, as well as ways plays are performed. When the opening scene of Coriolanus began, my first thought was that the setting came across as a bit low-budget. My second was that the people of the city had accents that seemed quite obviously London. And the third was that a lot of the costumes were really modern. With those initial thoughts in my mind, I was half-expecting not to really enjoy this play so much. By the end, though, that initial impression was turned on its head. The strongest thing about this play, in my opinion, was the skill of the actors. Despite the fact that, in comparison to a film, the amount of actors was fairly small, the crowd scenes came across really well – especially when they were all shouting at Coriolanus. Some of the language made it a little difficult to understand what was going on (I’ve never been that good with Shakespearean quotes), but I have to say, the facial expressions of the actors made it all come across really well. During the fight scene, what really occurred to me was the fact that, unlike during a film, the play didn’t rely on any special effects, stunt doubles, etc. I really feel that a lot of skill came through with this play. There were a few scenes that were particularly gruesome. I felt that came across really well, despite being in real-time. I won’t say much more, since I don’t want to give too much of the story away. I’m not sure this is a play I’d watch again, but it’s definitely one that I quite liked watching. 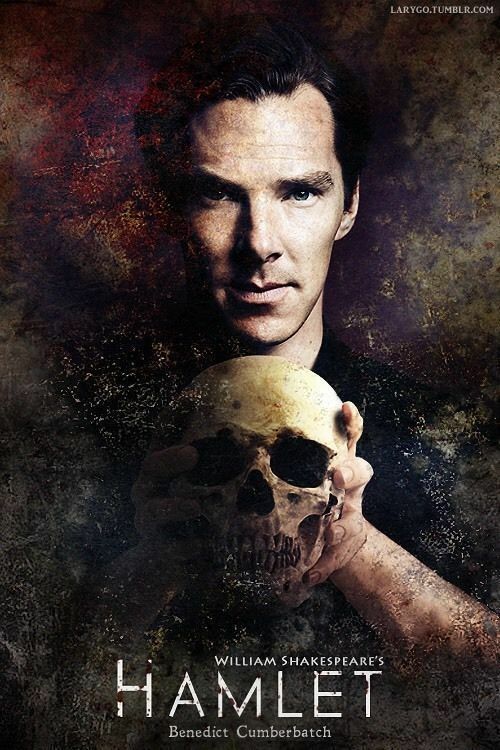 I think it’s definitely worth seeing, particularly if you’re a fan of Shakespeare as it is.